Feature Key to enable the Electronic Records and Signatures (ER/ES) features within the Spraytec software, as required by FDA 21 CFR Rule 11. This is a sixteen digit code uniquely encrypted for each Spraytec system which enables the ER/ES features. Once the feature key has been installed, the ER/ES features will always be available, even when the software is upgraded. To install the feature key, select the "Tools-Install Feature key..." menu option within the software. At the appropriate prompt, enter the special code provided. 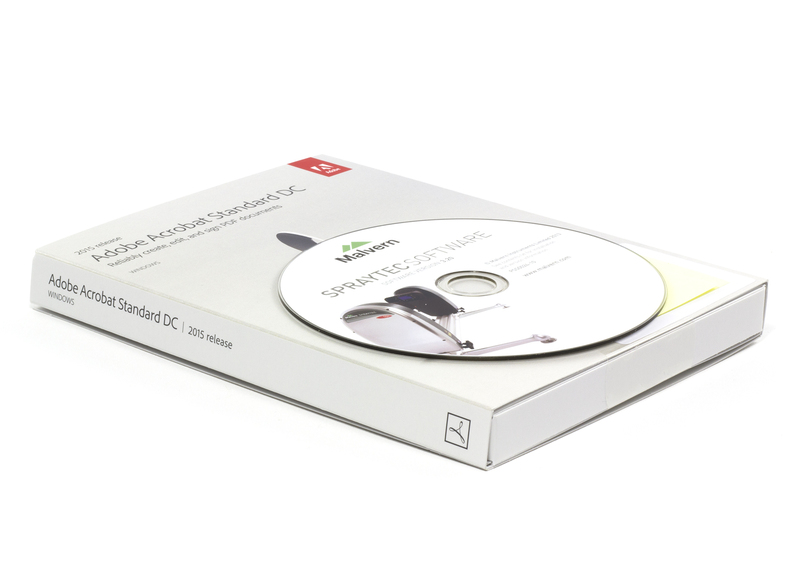 Includes a stand-alone copy of the full Adobe Acrobat ® application (not just the Reader) to enable records to be electronically signed. Note: The serial number of the instrument for which the key is required must be provided. Requires Spraytec v2.00 software or higher to be installed.